Houses Associated With Members of Temple Lodge, No.33 – Temple Lodge, No.33, Duncan, B.C. 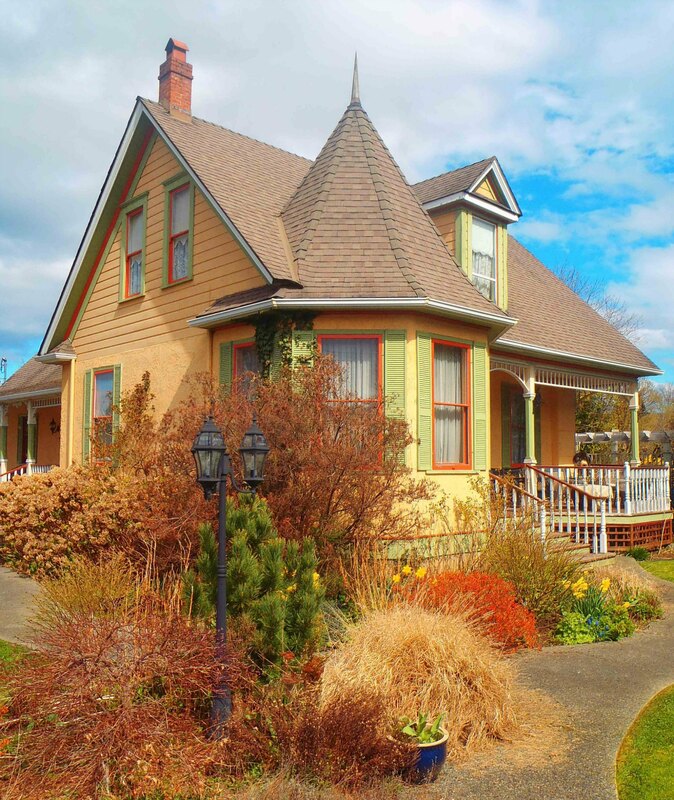 In doing research on our deceased Brethren we have become aware of various homes they lived in which are still extant in Duncan and the surrounding Cowichan Valley. Here are the houses which we know to be associated with members of Temple Lodge, No.33 and which we have included on the site so far. We will add more properties to this page in due time. Also see our page on Downtown Duncan Buildings Associated With Temple Lodge, No.33 Members. We have listed these houses alphabetically by the surname of the Temple Lodge, No.33 member associated with the property. In the near future we will start adding separate linked pages with more information on each house. 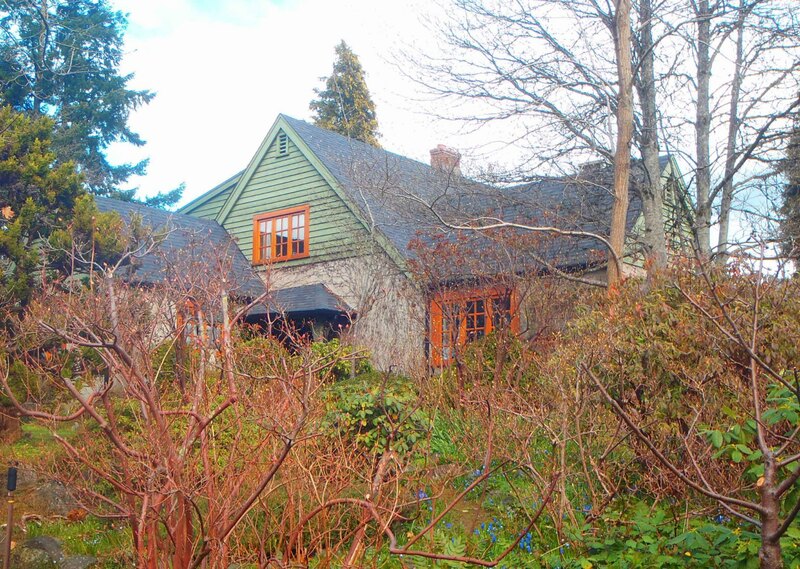 This Arts & Crafts house at 1080 Islay Street was built circa 1912 by Wilfred Taylor Corbishley for his family. Wilfred Corbishley and his wife lived here until the 1940’s……Read More…. Christopher Dobson house, 220 Beech Road, Duncan. B.C. 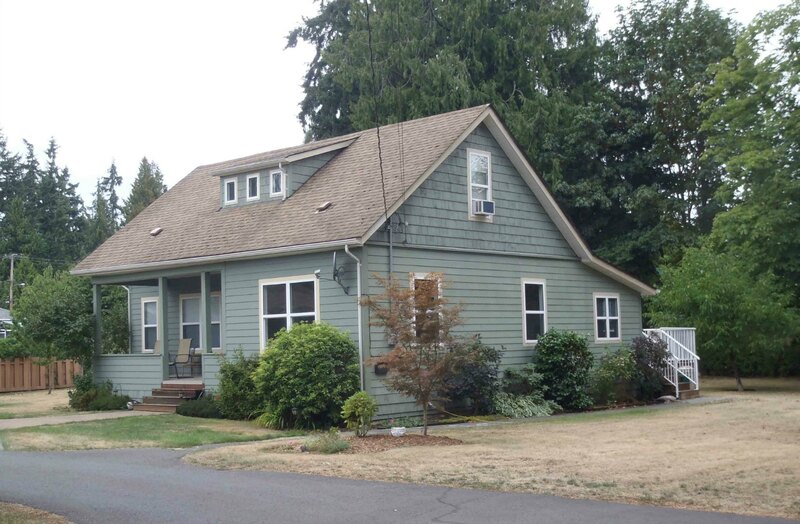 733 Wharncliffe Road, Duncan. Built for Claude and Edna Green in 1928 by architect Douglas James. Claude Green house, Grieve Road, North Cowichan, B.C. 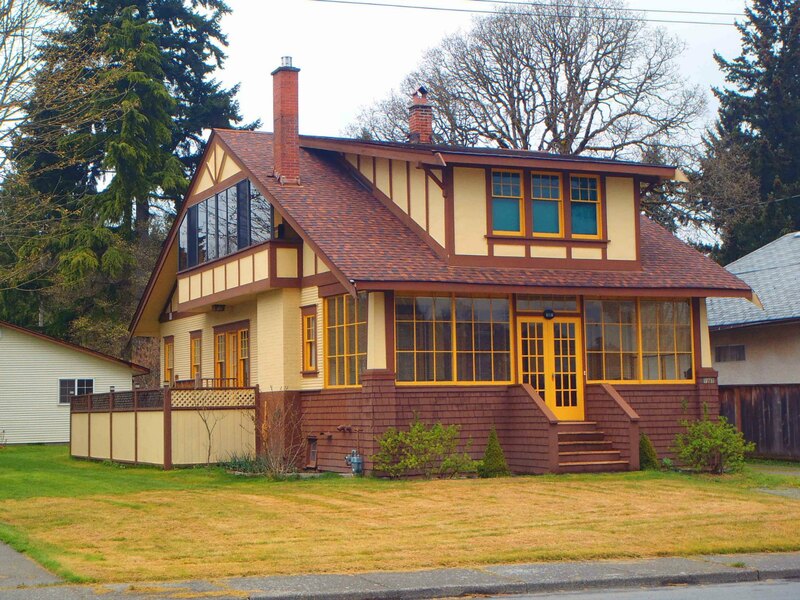 John Albert Kyle house, 971 Government Street, Duncan, B.C. 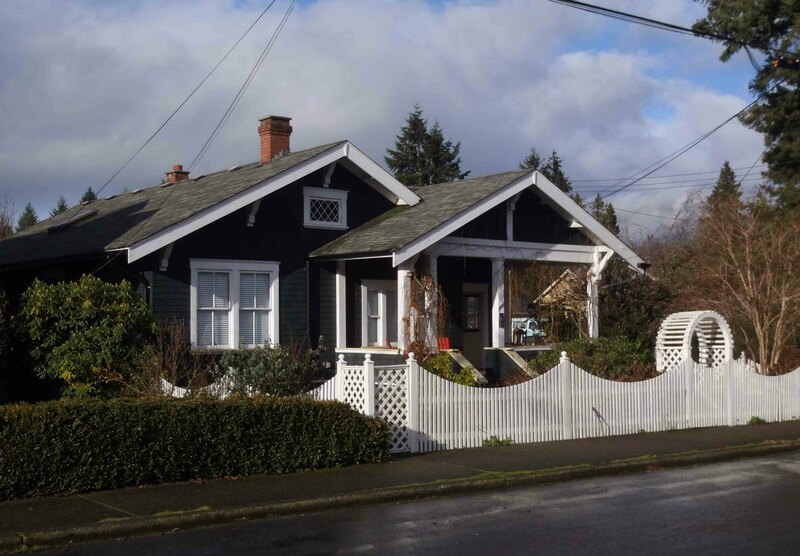 971 Government Street in Duncan’s Cairnsmore residential district. This was John Albert Kyle‘s family home prior to his death in 1951. 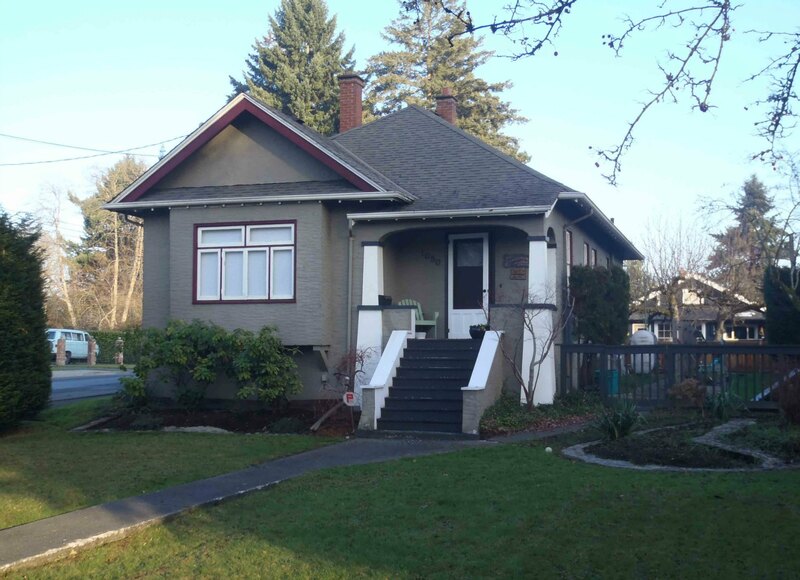 Charles William O’Neill built this house at 1087 Islay Street, Duncan circa 1920 and lived here until his death in 1963. 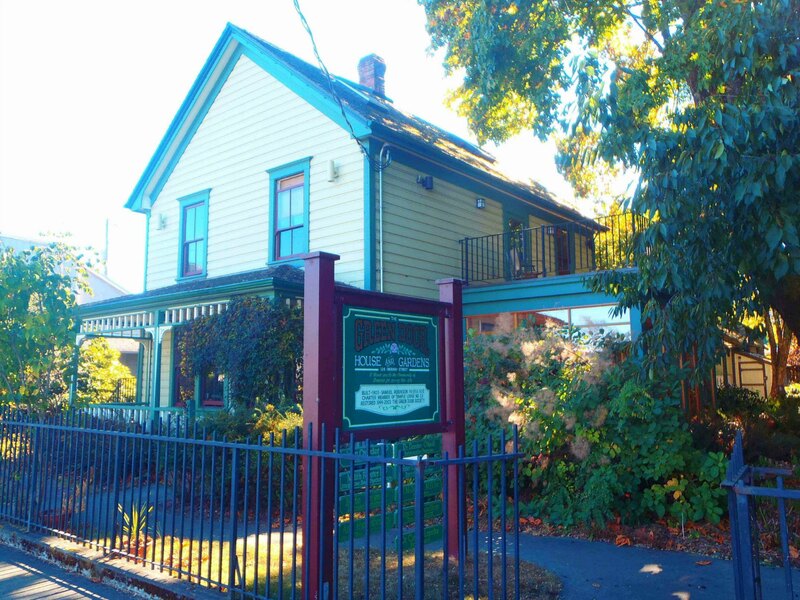 Andrew Hans Peterson house, 126 Ingram Street (the Green Door), Duncan, B.C. Green Door, 126 Ingram Street in downtown Duncan. Built in 1903 by Samuel Robinson for Andrew Hans Peterson.